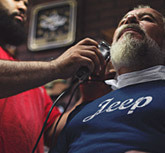 AJOR is designed to bring the Australian Jeep community together. It costs money to maintain and your support is welcomed to maintain the current status and growth of this site. For every donation below $20 you receive a Bronze Supporter Badge. Donations under $50 you will receive a Silver Support Badge and for donations over $50 you receive a Gold Supporter Badge. 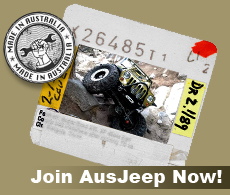 The Ausjeep community was founded in 2002 and is a FREE resource for Jeepers in Australia and New Zealand. 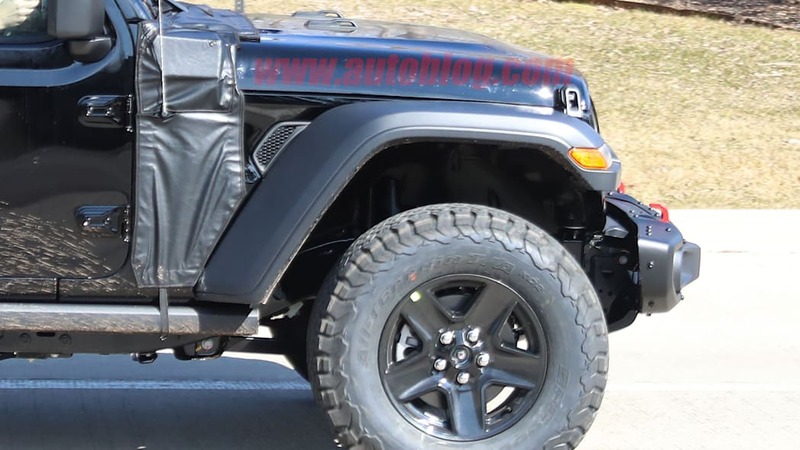 The Ausjeep Forum is the only searchable one stop place to find out whats happening in the Australian and New Zealand Jeep community. 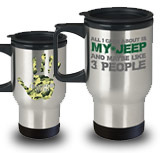 Enjoy the opportunity to advertise your Jeep parts, directly to people who have the same passion. 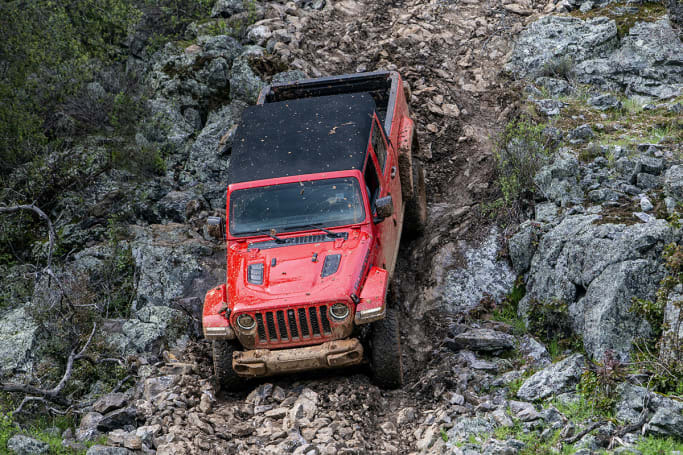 The data within the site, is a lifetime of technical Jeep information, shared from our friends at the Australian Jeep community. 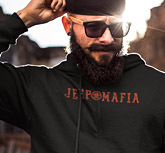 You will need to register for your FREE account to become a FULL member, then you will have access to the complete site. Are you new here? Try the FAQ to help you get started. 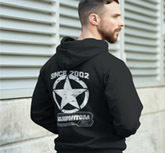 Check out the range of Ausjeep Clothing including quality Tee-shirts, Hoodies and Mugs. Click Here to find out more. 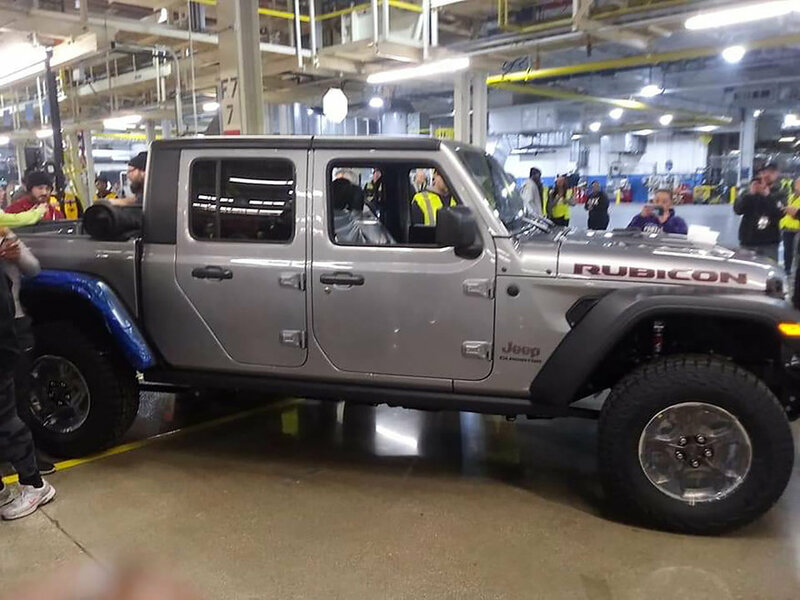 » What's in the future for Jeep Australia? 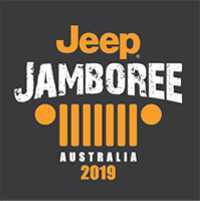 • Ausjeep Official Merchandise to support the site is available online through our partner Gearbubble. 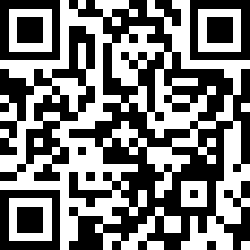 • AJOR live on your Android device. Check out AJOR on your mobile phone powered by TapaTalk. 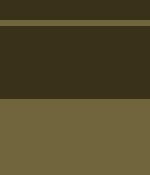 An archieve of previous news items featured on the portal page. 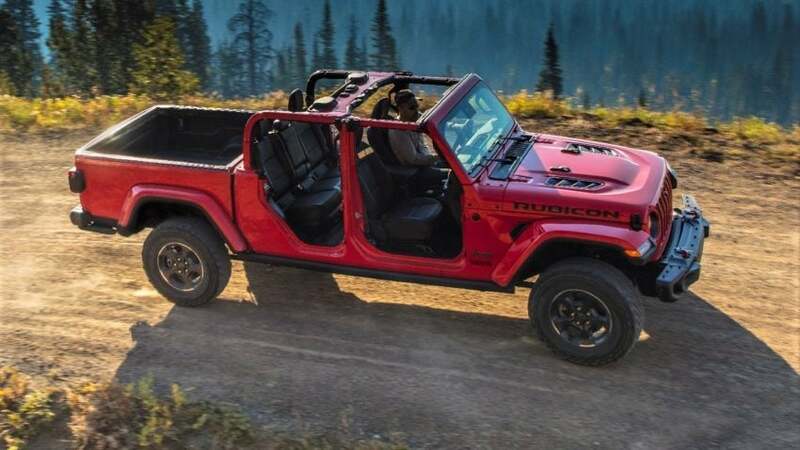 Explore the history of Jeep in Australia and New Zealand. 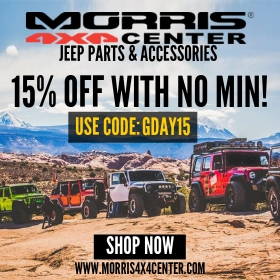 AJOR reviews of products we have been lucky enough to get our hands on.